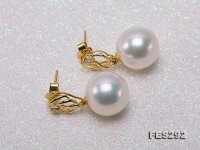 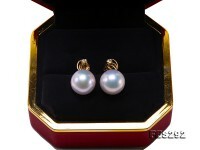 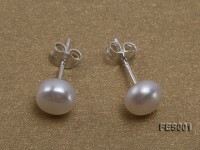 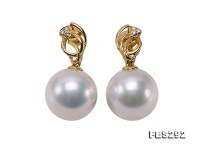 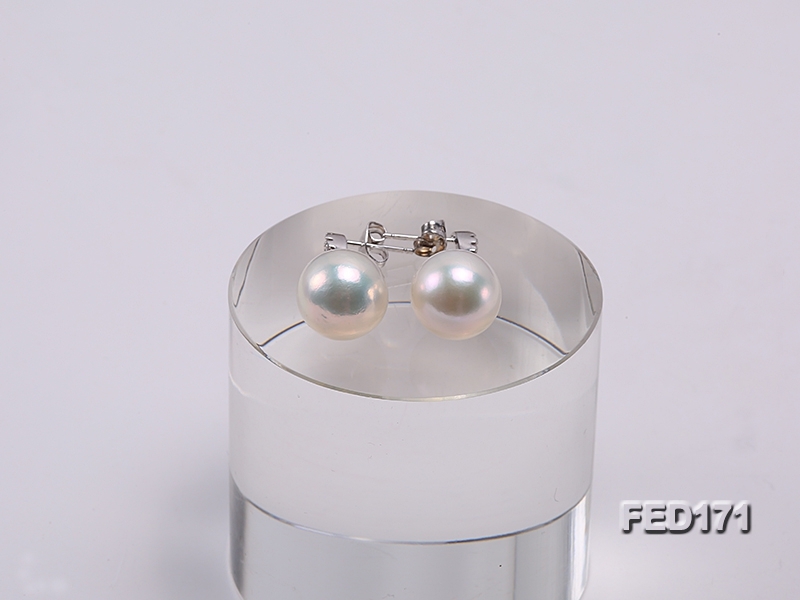 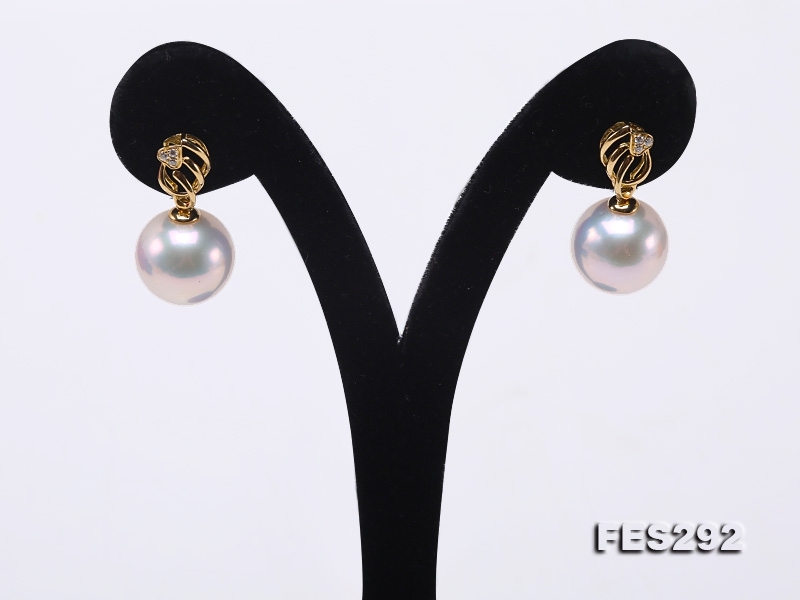 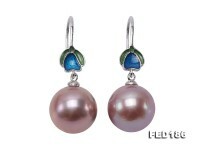 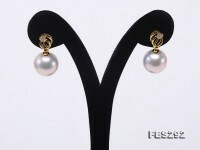 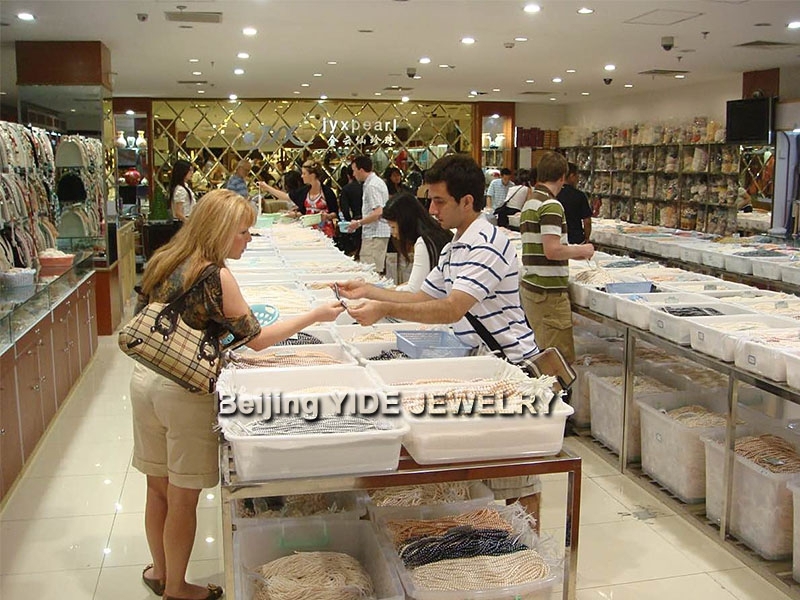 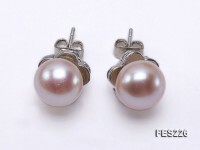 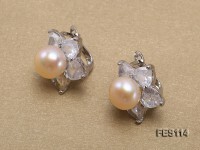 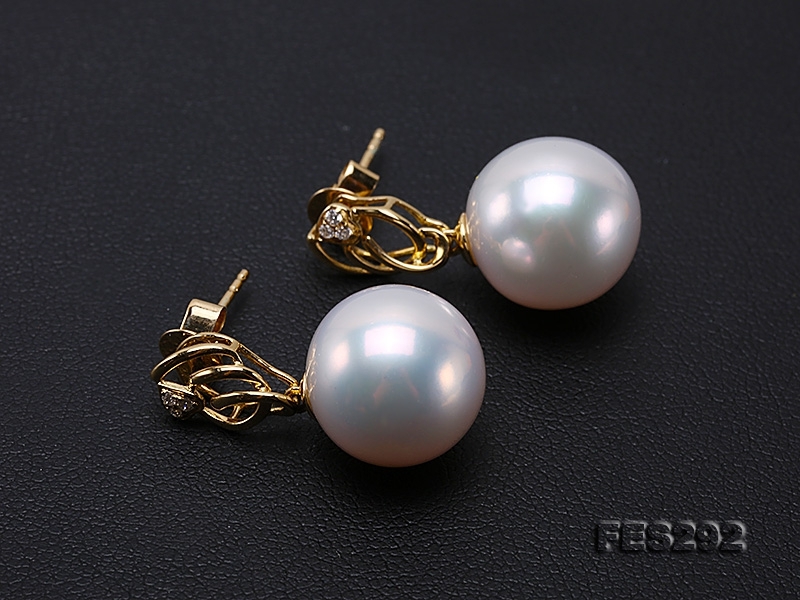 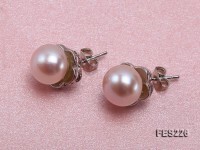 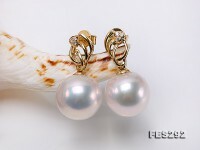 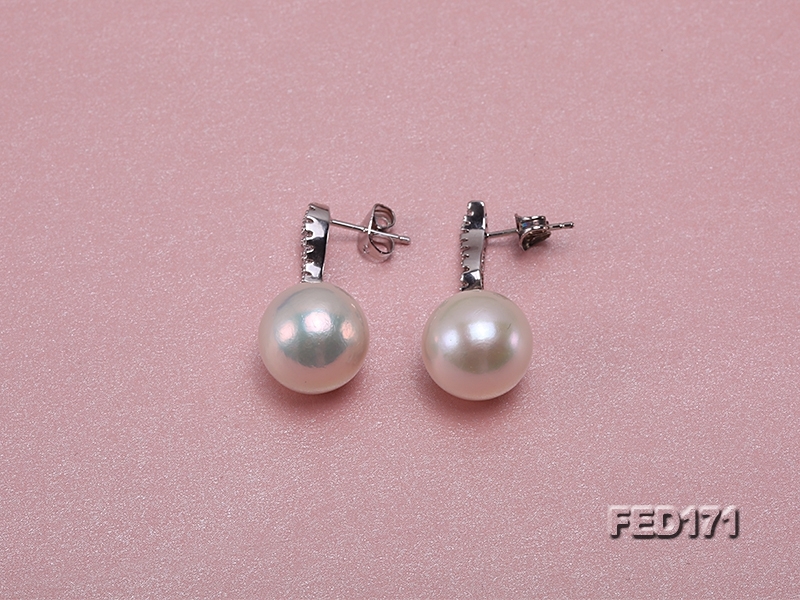 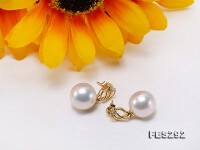 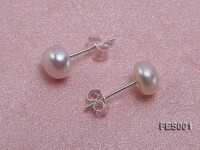 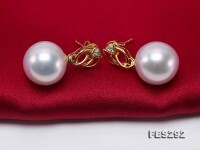 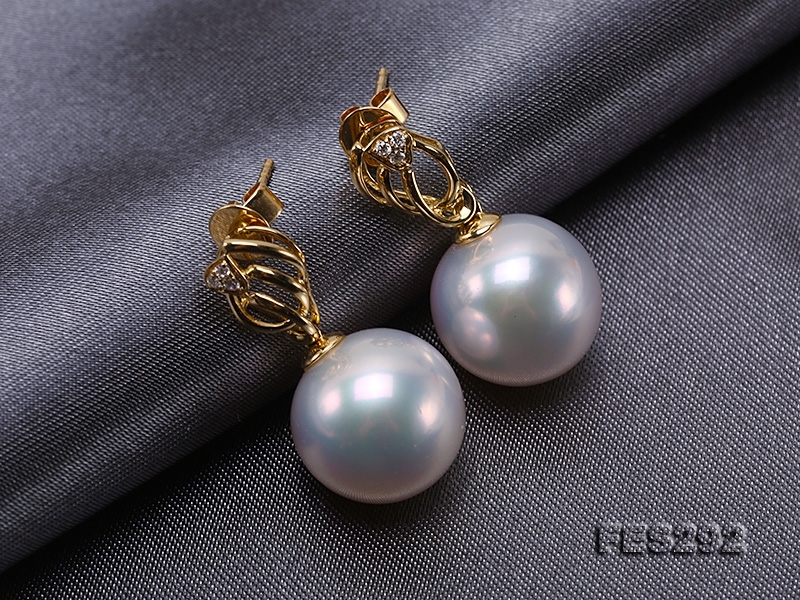 Top-grade 13mm white round Edison pearl earrings. 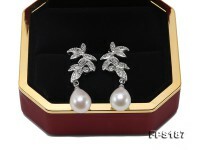 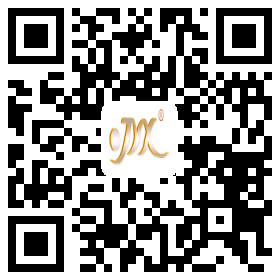 The earrings are exquisitely crafted with 18k gold and decorated with shiny diamonds. 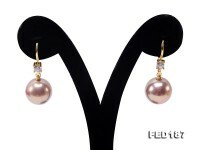 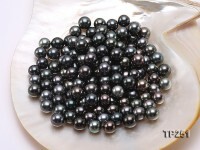 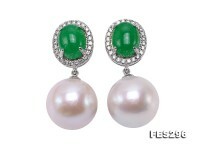 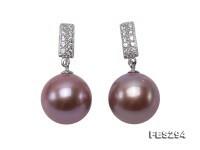 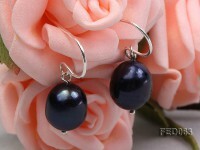 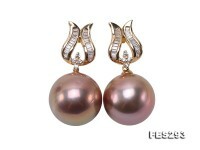 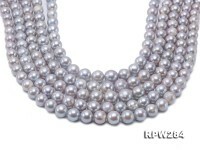 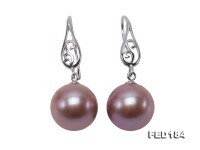 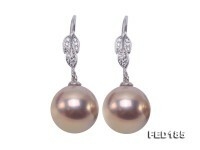 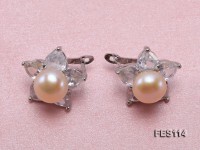 This pair of Edison pearls are carefully selected with impeccable quality and ultimate beauty of their kind. 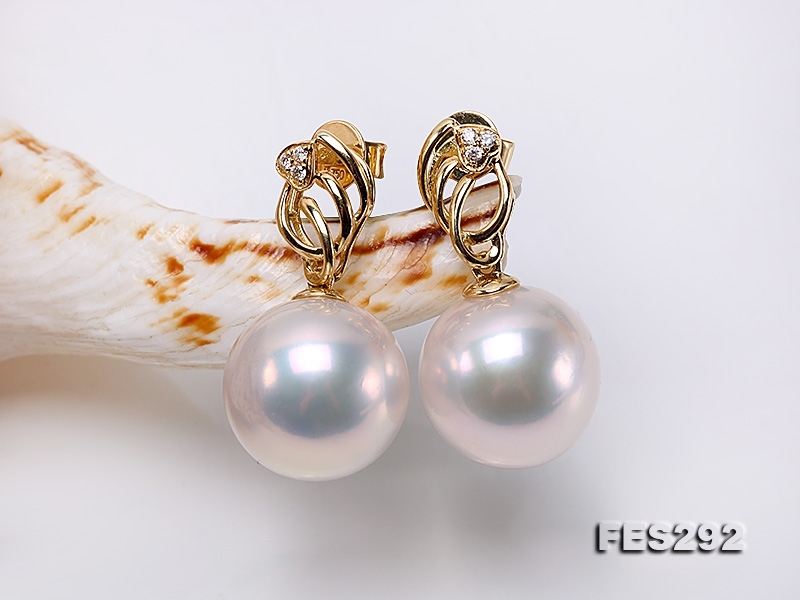 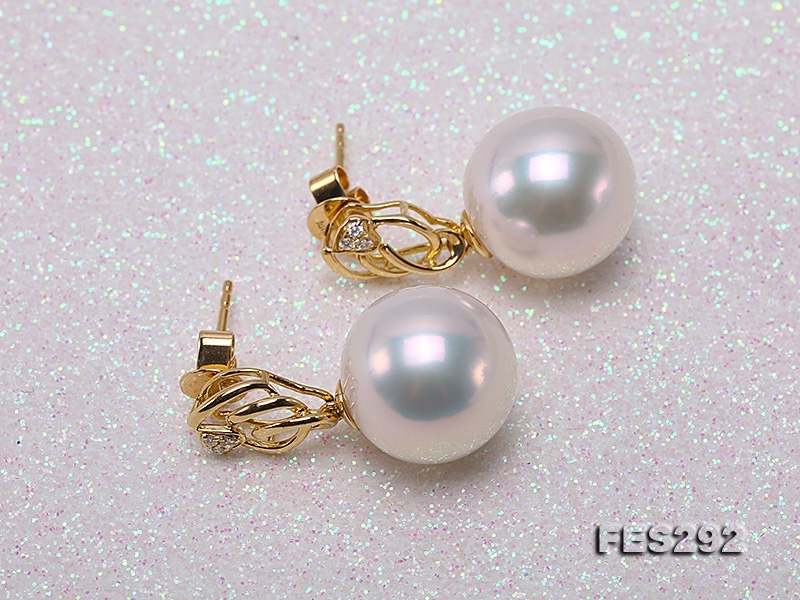 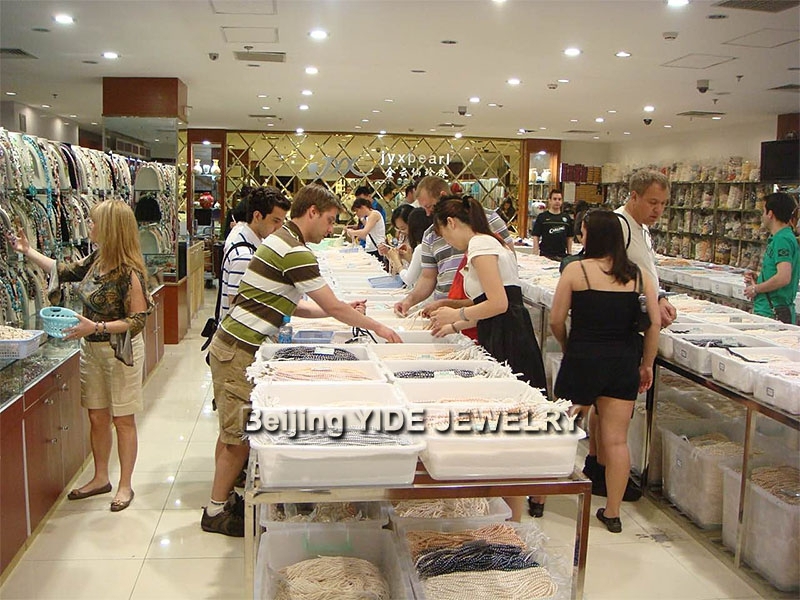 They have rich mirror-like luster and perfectly flawless skin, which even rival with fine south sea pearls.The Edison pearl earrings naturally reveal supreme luxury taste and are highly collectible for true love.